The many people that I know appreciate a good bottle of wine. A good bottle is one that has been cultivated well and stored correctly. 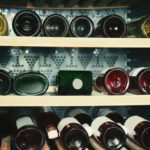 It is critical to know that wine storage is not the same as storing other types of liquids. 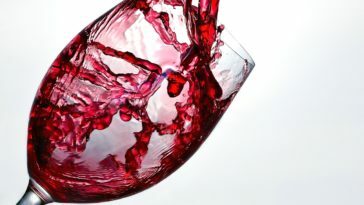 The chemical complexity in wine requires that it is stored at optimal conditions for it to acquire the best taste. 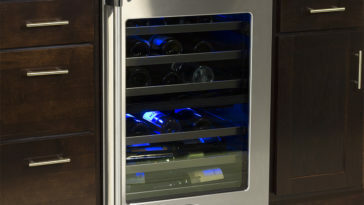 This means that you might need to invest in a wine fridge, wine cellar, or small wine racks for proper storage. For most communities today, however, space has become a luxury in most homes. A wall wine rack provides endless location possibilities in your home. It is an inexpensive option and is more open-ended, meaning that it can be screwed in at any position of your liking depending on your storage needs. Since it is screwed into the wall, it is sturdy enough to keep your bottles secure while leaving space for air circulation. Wall mounted racks come in different sizes, specs, and brands. With the endless options available in the market, however, identifying and picking the best one from the many can be tricky, especially if you do have adequate information on what to look out for. If you are looking to acquire a wall wine rack, however, worry not for I got you covered. In addition to developing a buying guide to help you choose a wall mounted wine rack, I have also reviewed 3 of the best wall mounted wine racks that are both classy and functional for your space. What is a wall wine rack? 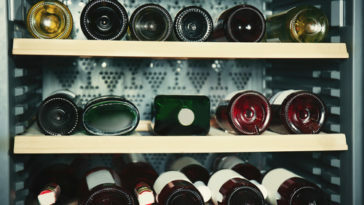 A wall wine rack is a rack that is anchored on a wall using screws. It holds bottles in place and is ideal for anyone who has no adequate floor or counter space but have bare walls. A great feature about wall mounted wine racks is that they can be screwed in on any wall in your house. You can choose to have one mounted in your kitchen, living room, and study room among other places. What’s more, they are a great addition to any wall because they can also act as decorative pieces. Wall mounted wine racks feature remarkable designs that make them more of artwork than wine storage pieces. What makes a wall wine rack so effective is its small size. This is because it is meant to be hung on a wall. Extra weight increases the risk of losing your precious bottles to the floor. A wall wine rack, therefore, is mainly designed to hold up to a dozen wine bottles. There are options available that can hold more than that but they are big and need to be screwed at so many points. Such bulkiness is also likely to affect the aesthetic appearance of your rack. Smaller pieces are more decorative and ideal for a home setting. As discussed earlier, the size and weight of your piece is critical because it assures you of the safety of your bottles. A good wall mounted rack should be small to be able to hold sturdy on the wall. A sturdy rack will also be able to hold the number of bottles that you have safely. For a higher wine storage capacity, you could go for a larger rack. However, larger pieces are bulky and might not look as good as smaller ones. As a result, it is better to have several small ones mounted in different positions if you are concerned about aesthetics. 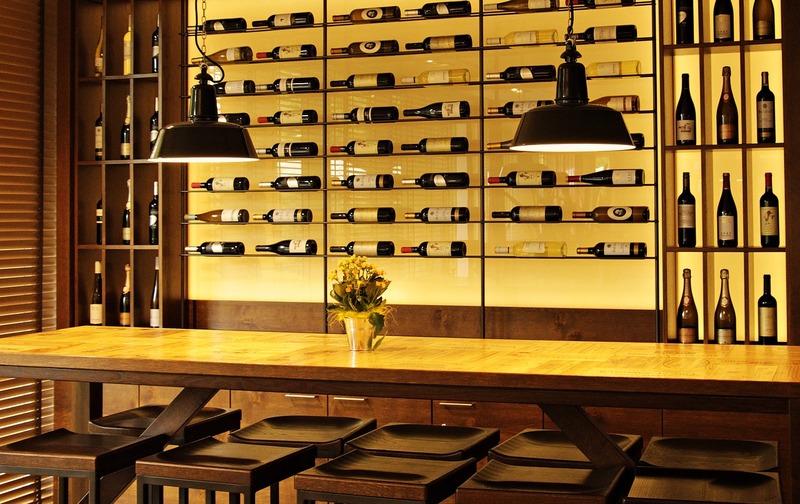 Most wall mounted wine racks are made from metal or wood. Different materials are suited to different environments and positions. People who live in damper climates should be careful when considering wood since it is prone to staining and peeling. Metal racks, on the other hand, can get warm, which in turn can warm your bottles. For a perfect bottle, always consider the weather conditions of your area before picking a rack. 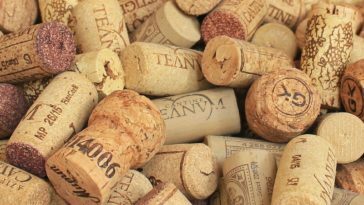 The material will also impact the durability of your wall wine rack. As such, it is critical to get the strongest material if you want yours to last long. It should also not be too heavy. 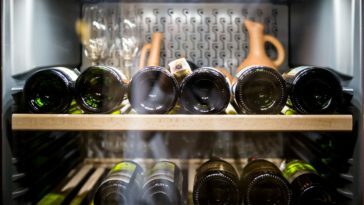 Wine racks, unlike coolers, do not have temperature and humidity controls that are critical for ensuring you get good wine. As a result, you need to have your wall wine rack in a position that is well ventilated and not too humid. Another factor to consider when thinking about ventilation would be the type of wines you intend to store. 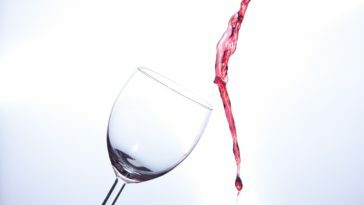 White wines, for instance, are more sensitive to temperature as compared to other types of wine. If you cellar is too hot or too cold, you will end up ruining your collection. As pointed out before, a wall mounted wine rack serves as a decorative piece on your wall. Traditional wood blended designs, for instance, add elegance and a classic feel to your home while metal and steel give it a more modern look. You might want to choose the most beautiful of them all but make sure it is highly functional. There is no proper way of choosing beauty; as such, go for the product that catches your eye. Wall mounted wall racks are fairly inexpensive. Pricing options are available in regard to size and design. Large capacity wall mounted racks, however, are often very expensive. You might even incur extra costs for mounting. Different designs come at different costs. As such, choose the one that fits your pocket. A perfect example of interior décor and storage functionality, this beautiful wall wine rack will definitely get a conversation going as well as hold your bottles and glasses in place. It can hold both glasses and wine bottles. 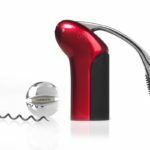 It also features a remarkable design that makes it an awesome gift option for your wine-loving friends. Durable materials: this elegant piece is made of a combination of wood and iron. These materials are strong, thus guaranteeing you of longer use and a great look on a wall in any part of your house. 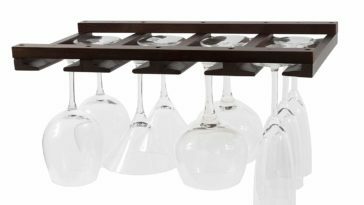 Wine display and glass holder: the structure of this wall wine rack allows it to hold up to 5 bottles of wine and four glasses below. 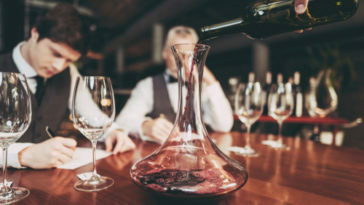 The wine bottles are placed standing on a wooden base while the glasses are held in place by a metal stem glass holder. 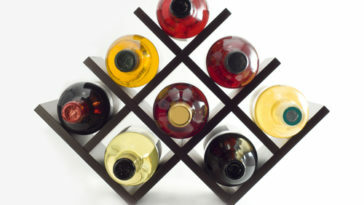 Small and lightweight: this Sudoku wine rack measures 93″L x 5.1″W x 6.5″ H in size and weighs 2.2 pounds. 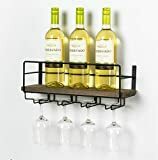 A wall wine rack needs to be light to be able to hold well. At this size, chances are that this beautiful piece will hold steady. If you are looking for a tasteful option that can hold different types of wine bottles while being great for your walls, look no further. Are you in need of a unit that will store both your glasses and wine bottles while still being reasonably priced? If you are, this 5 bottle wall wine rack will do exactly that for you. It makes a beautiful piece for any wall in your house. What’s more, it has a small storage chamber for corks that you might need to keep for special memories. Stylish design: made using metal, this wall wine rack features a remarkable design that will keep your walls looking great and your guests talking. 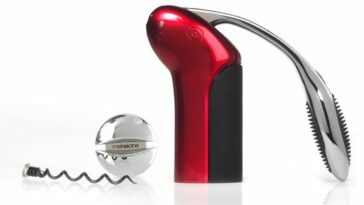 It also makes for a great gift for wine enthusiasts in your life. Small and compact: at 17.0″L x 4.8″W x 7.3″ H, it is easy to mount and hold. Moreover, it weighs only 3 pounds, thus making it sturdier and easier to install. 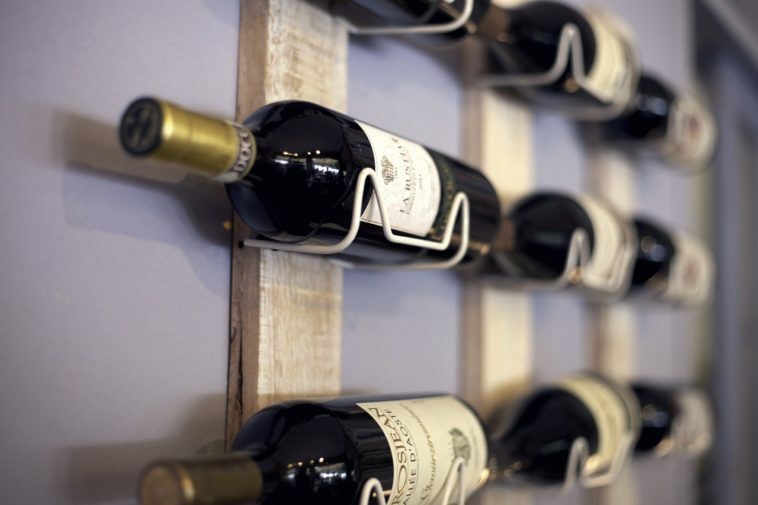 A wall wine rack should be small and weigh less for greater functionality. Multiple functionalities: in addition to storing your wine safely and beautifully, this wall wine rack also stores glasses and corks. 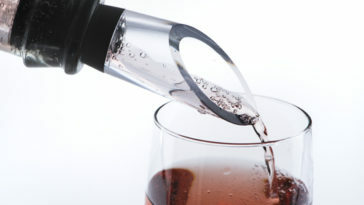 It can hold up to 5 standard size wine bottles and 4 glasses. 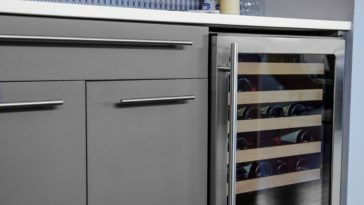 Access door: to access your wine, the manufacturer has installed a small door on your wine rack. Initially, some customers had issues with the door getting stuck but the manufacturer has already fixed that. It opens and closes as easily now. This is just what a wine lover’s wall needs. The rack is multipurpose, highly stylish, and practical, in addition to saving you that much-needed floor and counter space. There are very many types of strong wall mounted wine racks but only few boast of a simpler stronger design than that of VintageView Le Rustique wall wine rack. 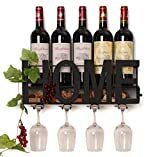 This wine rack features a classic design that exudes elegance on whatever wall you screw it on. Durable construction: the Le Rustique wall wine rack is made from high-quality steel that increases its durability. It has a traditional finish that will decorate your walls, thus showing off your collection. Wine storage and display: it has a capacity of 6 standard bottles. For the perfect display unit, it features a label display orientation. Easy to install: the Le Rustique wall wine rack is made of two steel rods that are joined at the base by another rod. To install it, you just need to screw it into the wall. Simple and compact: its simple construction is perfect because it does not crowd your walls. What’s more, it allows you to hold up to 6 bottles effortlessly. 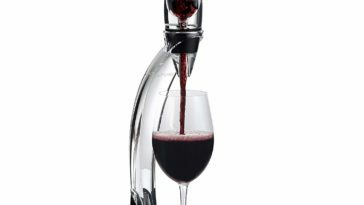 Are you looking to show off your exquisite wine tastes in their entirety? If you are, VintageView Le Rustique will proudly display your collection on a simple and easy to install unit that looks amazing on your wall. 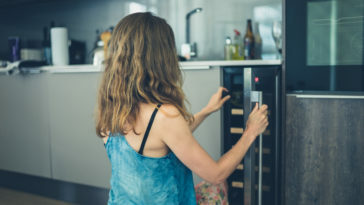 Whether you have a great love for wine or have a passing fancy, and you do not have enough space or the budget to have a cellar, wine fridge, or floor racks, a wall wine rack would be a great option for you. 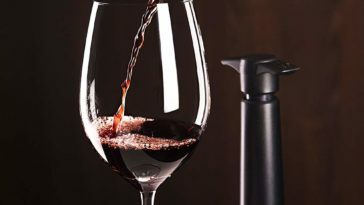 Because I want you to have your wine in balanced perfection, I have reviewed what you need to consider when looking for the best wall wine rack. 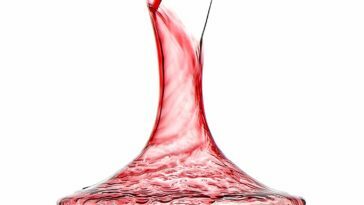 Armed with this information, you can be sure that you can find the best wall wine rack that will serve you perfectly for a long time. Alternatively, you can pick one of the three wine racks reviewed above because you can be sure that they will serve you satisfactorily.